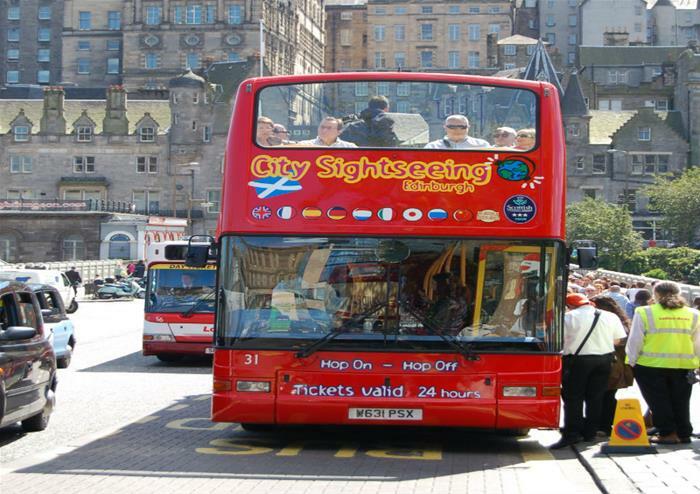 An open-top city tour of Edinburgh focussing on its historic Old Town. 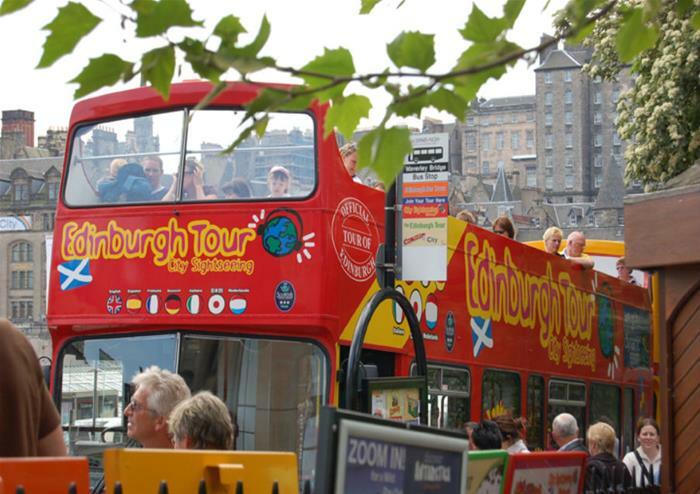 Hear about how Edinburgh was formed and stories of the people and events that shape the city. 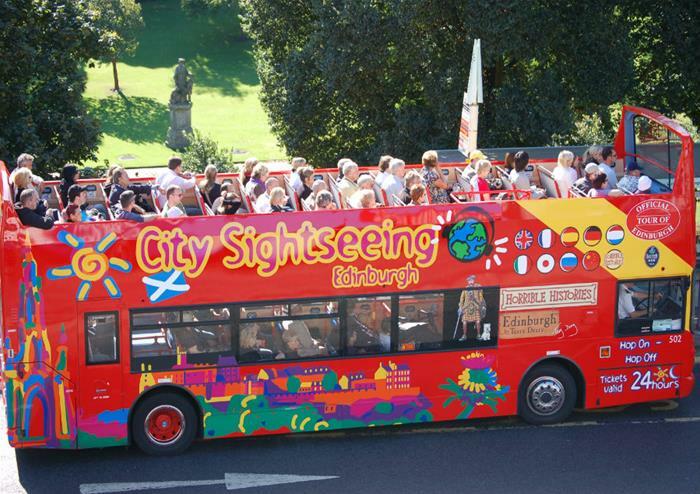 From the cramped living conditions of the Old Town to the spacious Holyrood Park this tour gives you an excellent introduction to the City. 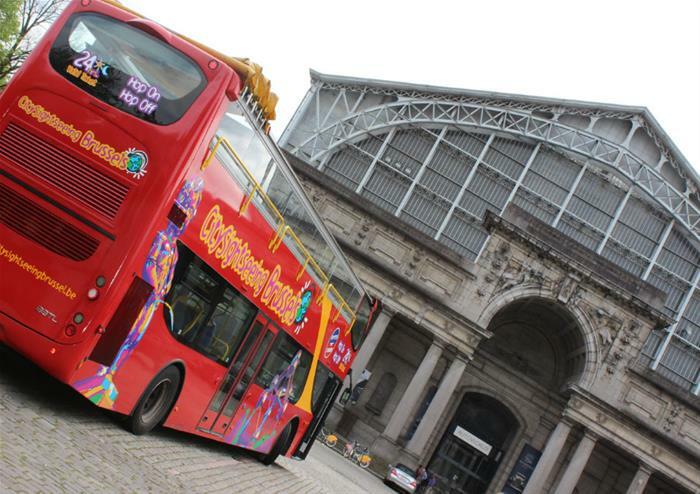 Your ticket allows you to hop on and off the buses and really explore all the sights that you have heard about . We also offer Horrible Histories Children’s Channel – history with all the gory bits left in! 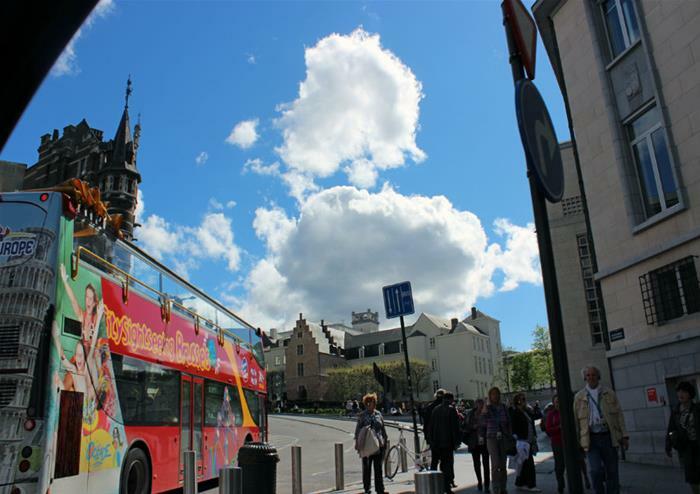 Please check in 15 minutes before departure. 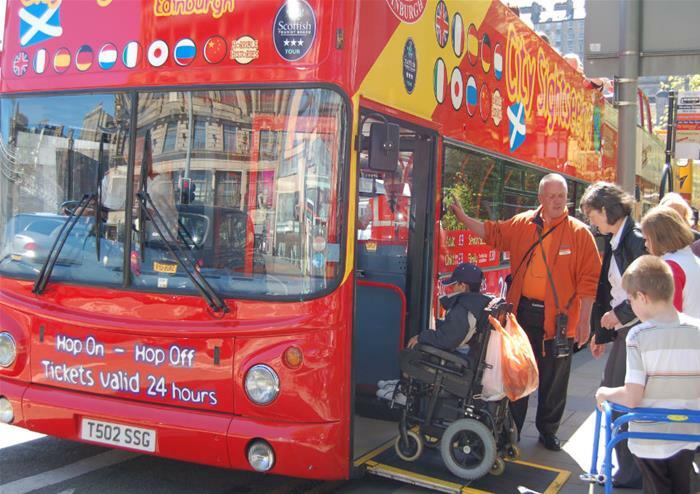 Golden Tours voucher to be exchanged at Waverly Bridge stop. Tickets valid for 24 hours. Disabled access.